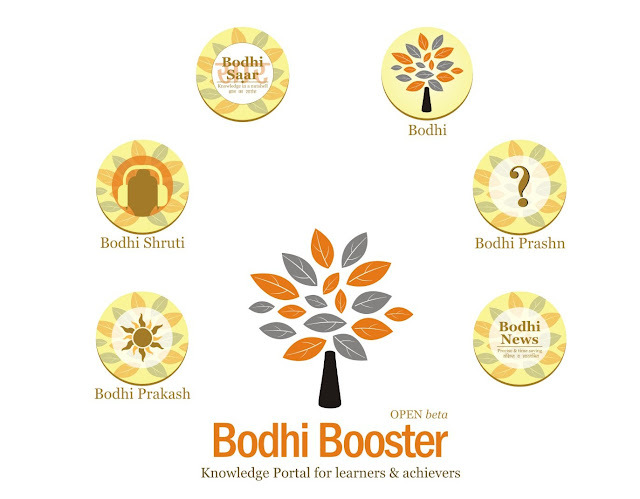 Bodhi Booster is a knowledge portal for learners and achievers. Bodhi is an abstract noun from the verbal root budh (to become aware and know) derived from the sanskrit verb bodhati or budhyate. Budh gives us the feminine form Buddhi. So hopefully, Bodhi Booster will be that great awareness booster you have been waiting for. We provide analytical and useful insights on a range of topics, listed properly, in the form of articles, quizzes and forums. An inquisitive mind will find Bodhi Booster the ideal hangout for intellectual stimulation with like-minded people from around the world. Here, you can expect regular Bodhis on topics ranging from Agriculture and Defence, to World politics and Indian economy; from Education and Culture, to Games & sports and Technology. 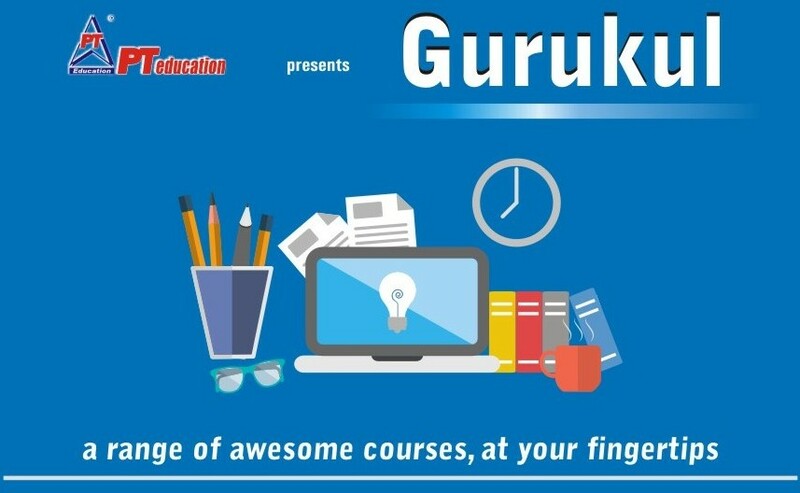 In short, a one-stop learning portal for the serious and inquisitive mind. This is our humble attempt to re-establish the belief that cracking exams cannot be the sole aim of gathering knowledge. We aim at breaking that narrow exam-oriented mould, and are striving to help people enjoy pure knowledge and grow, something our formal education system is often unable to accomplish. This is our knowledge revolution. And if these resources help you prepare well for exams, we'd only be happy for you! Do acquaint yourself with our terminology. Bodhi Prashn - every article is supplied with a quiz - the Bodhi Prashn. Solve all, here! Bodhi Shiksha video channel - welcome to our own world of knowledge for intellectual development Watch & Subscribe today! 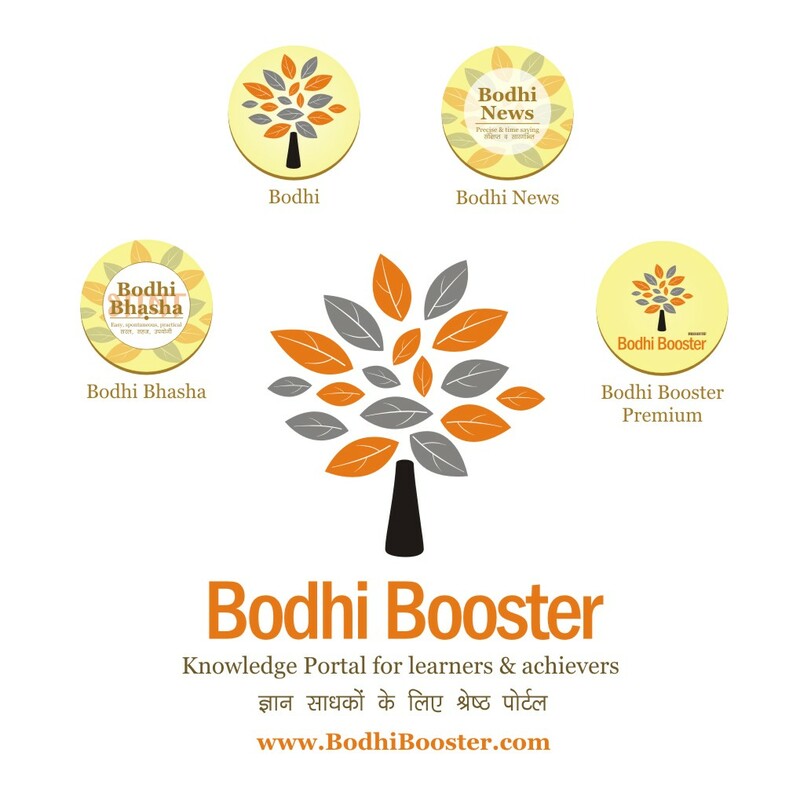 Bodhi Links - every Bodhi also comes with relevant external links from the internet, for deeper study. As on date, Bodhi Booster comes in two versions - Open (beta) and Premium (beta). Free forever, for everyone, everywhere! Opportunity to access yearlong Personal Digital Library building service - launching soon! 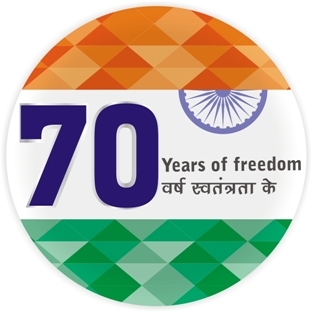 Bodhi Prakash Newsletter (all updates, through email) subscription - Free! Audio versions of some Bodhis - Bodhi Shruti - English / Hindi separate - Free! Inspirational nuggets to cheer you up, available here - Free! Bodhi Score Boosters : Minimum 70 deep learning topic-wise (text + image) content per calendar year. Free Sample! 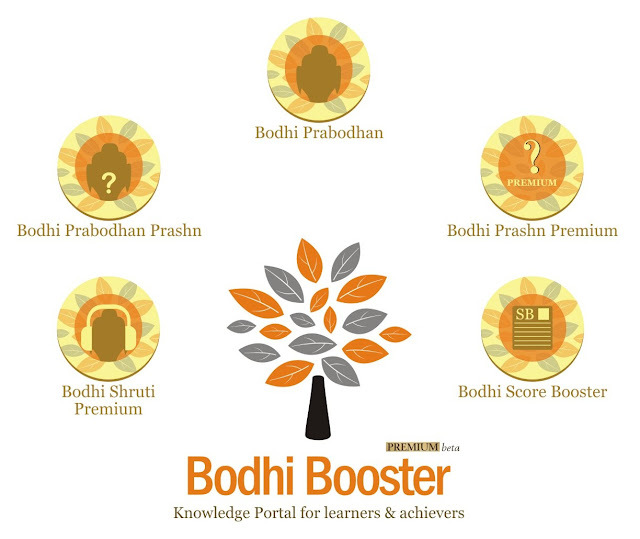 Bodhi Prashn - Premium : Longer, deeper quizzes on current affairs and general knowledge - Minimum 100 per year Free Sample! Bodhi Shruti Premium : Amazing audio lessons on a range of topics (including editorials, current affairs, topic-wise analyses etc.) Minimum 75 per year. Language used (a) In all audio-visual sessions - Bilingual (English + Hindi), (b) In text pages - pure English and pure Hindi mirrored. Anything extra is a bonus. 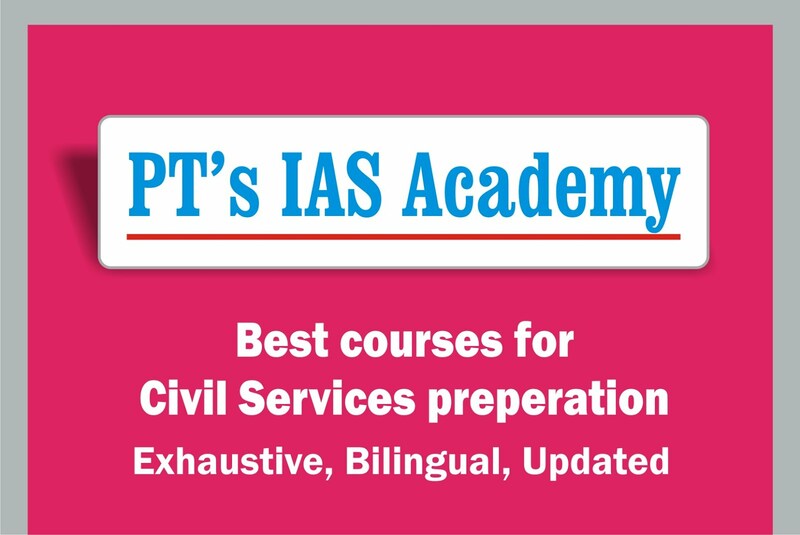 All existing registered student of PT's IAS Academy get this as part of the package - no need to do anything separately. Your love and support will give us tremendous motivation. Do like our Facebook page here, follow us on Twitter here, and subscribe to our newsletter by clicking here! You can email us here! Got more questions? Head here!